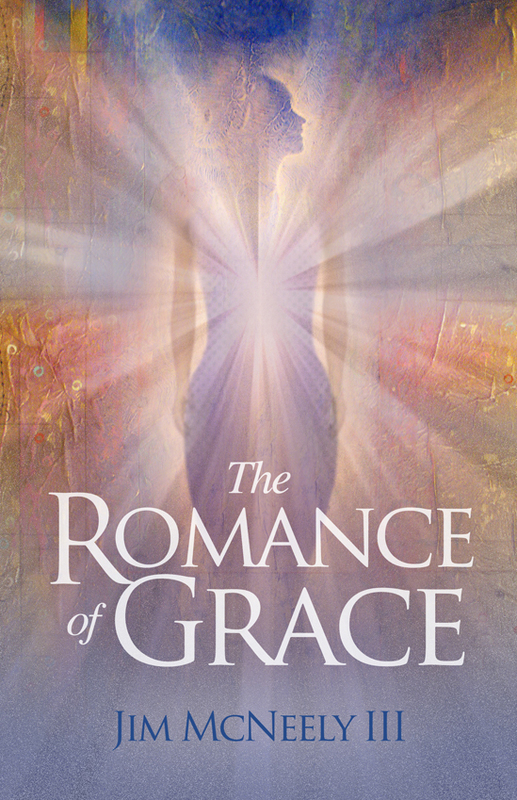 The Romance of Grace from Christian author, Jim McNeely III, delves into the depths of the unconditional love of God. This love is unmerited and undeserved by us, yet God, in His humility and absolute love for mankind, came down as a man and gave His own life for us, so that we might live. Come and understand what the grace of God means for humanity, with the vastness of all that grace encompasses, and learn how grace will save your life over and over again in The Romance of Grace. This book is a love story of epic proportions. What if we came to finally understand why the grace of God is so important? When we do finally come to this understanding that God loved us first and that we can do nothing without His amazing love and grace, we will understand that there is no greater love that a man has that lays down his life for another as the Scripture speaks. Jim McNeely has given readers a love story that will impact and transform their lives. A highly recommended must-read! Jim McNeely III is a teaching pastor and elder at Dakota Creek Christian Center in Blaine, Washington. Jim is a family man with four sons and his wife, Betty. As an articulate individual who truly cares about people, he is one that cares about the human condition. He wants others to know how much they are loved by their Creator and to understand what God wants for them and has for them in His Amazing Grace – new life, transformation and purpose. Formerly the president of New Century Data, with clients such as Lockheed Martin and American Airlines, Jim now works in the healthcare field as a programmer and database administrator. In The Romance of Grace we are confronted with a truth that we may have previously rejected. It seemed too easy to embrace. It lacked obligation on our part and contradicted accusations we have given credence to for the majority of our lives on earth. Yet herein lies the truth—"Not that we loved God, but that God loved us." This book will help to right the plumb line in your life. You can get your copy of The Romance of Grace from Christian author, Jim McNeely III at Amazon in paperback, in Kindle Edition, at Barnes and Nobles and other fine online bookstores. Be sure to visit the author's blog Therefore Now for more information about the author, his book and some great ministry. ~ Another Christian Book Marketing Authors Article Blast sharing Christian authors and books around the world.